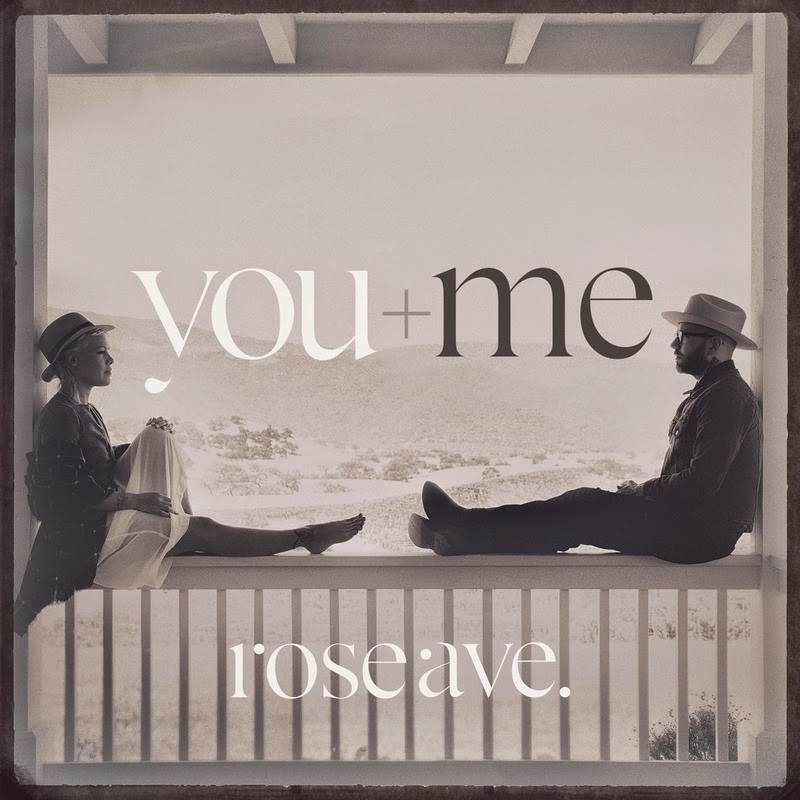 Toronto's Dallas Green (City and Colour and AlexisonFire) teams up with Pink for the new group You+Me. Watch the duo perform a beautiful cover of Sade's "No Ordinary Love" in Santa Monica, CA on October 9, 2014. I could listen to Pink's voice all day long. Rose Ave., the first album from You+Me is available now.